Every year the National Association of Scholar’s releases a list of books that colleges have been asking their students to read as part of their common reading program. This allows for deep insight into what students are learning in school, the kind of conversations colleges want their students to have, and also the environment which surrounds the school itself. At Edbrand, we constantly track what students are reading in college to make sure we are consistently updating our curriculum and getting our students ready for the kind of conversations they will have in the years to come. With this in mind, here are 5 books from this years list that we think are amazing reads with something for everyone. Comment below which book excites you! J.D. 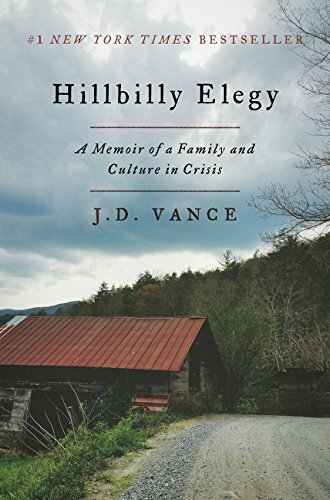 Vance, whose family hails from the hills of Kentucky, grew up in the Rust Belt of Ohio. His memoir, projected to be one of the most popular summer reads of 2017, details the poverty, drug use, and isolation that plague low-income, white communities. This National Book Award Winner, framed as a father's letter to his son, confronts the realities of being black in America. 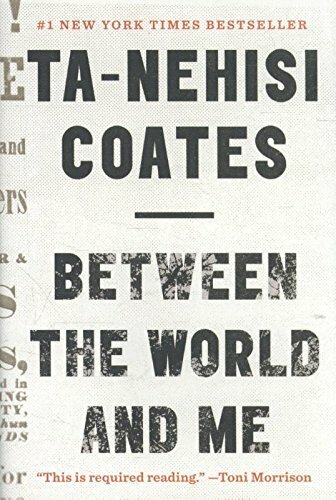 Toni Morrison said of Coates's work: "The language of Between the World and Me, like Coates's journey, is visceral, eloquent, and beautifully redemptive. And its examination of the hazards and hopes of black male life is as profound as it is revelatory. This is required reading." In 2016, Between the World and Me was the second most popular required reading for college kids. Carlos Lozada of the Washington Post called Jan-Wener Müller's book "the most useful work to comprehend Trump's appeal." In the book, Müller, a professor of politics at Princeton, defines the concept of populism—as well as a few popular misconceptions. In September, Müller will lead a discussion of the book with the freshmen class. 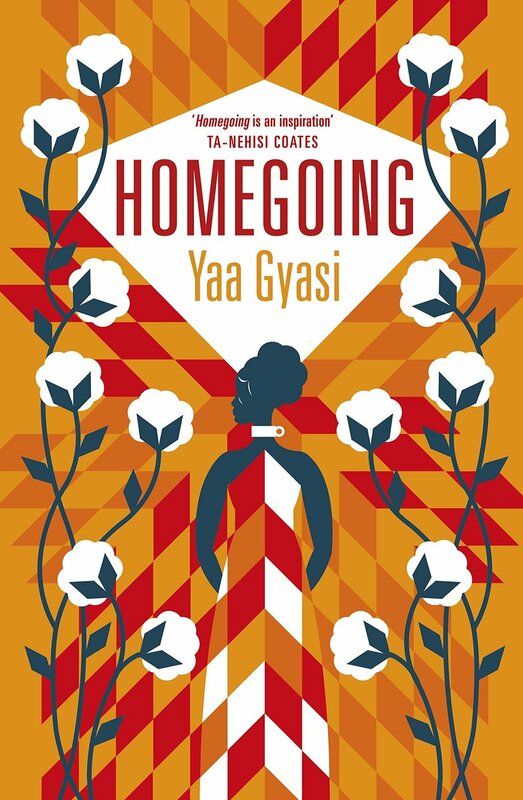 Yaa Gyasi's sweeping first novel spans three centuries in Ghana, tracing the generational trauma of the slave trade—focusing on the Middle Passage, in which Africans were packed onto ships bound for the West Indies. "Nothing in history disappears," the author said. "It has an effect on every generation that comes after." Gyasi, born in Ghana and raised in Alabama, visits Connecticut College's campus in the fall.